Find your unique experience in Japan. We will provide you with a ¥5,000 coupon to be used towards your first trip. Thank you for your interest in Relux. Relux is an online booking service for hotels and ryokans in Japan with high customer satisfaction. but also provides its members with the best prices for its special plan offerings. 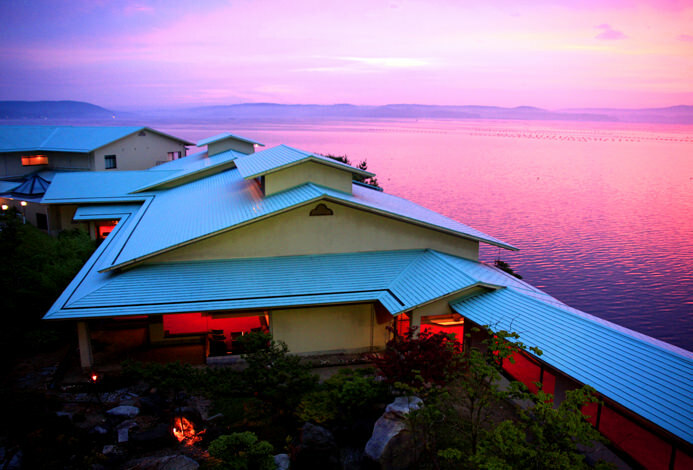 We take pride in providing you with only the best accommodations to choose from. 2. If our price is not the best rate, we will refund the difference. 3. Enjoy special plan offerings you can only find on Relux. 4. Best reward rate in the industry. Earn 5% Relux points on all bookings. 5. Get exclusive offers for Relux members from prestigious hotels and ryokans. 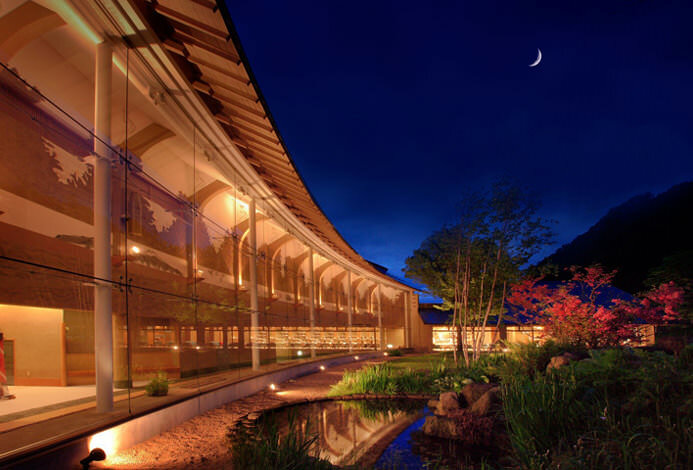 A traditional yet modern ryokan resort nestled at the foot of Mt.Tanigawa. 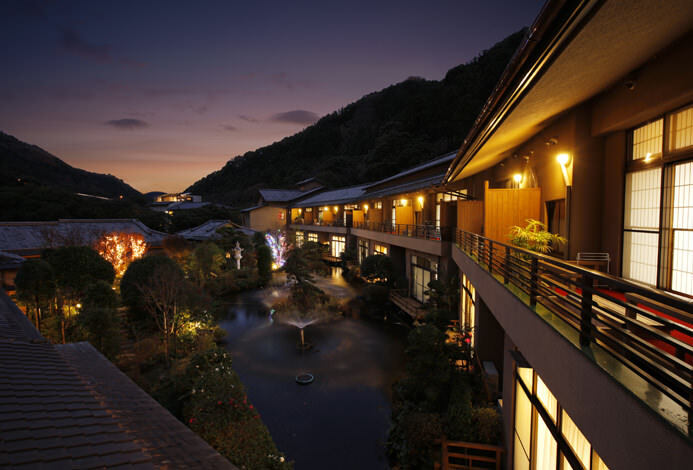 A ryokan famous for its luxurious and relaxing atmosphere located in the Kurobe valley. A place to spend quality time enjoying the endless horizon. 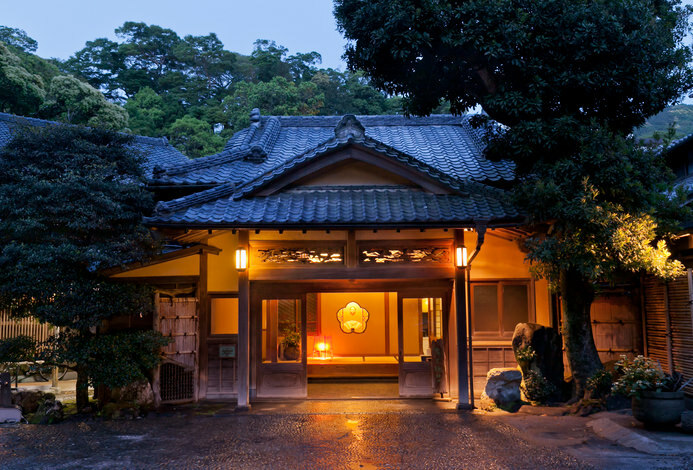 A long-standing ryokan in Izu that is a registered tangible cultural property. A long-standing ryokan nestled near the sea of Wakura. 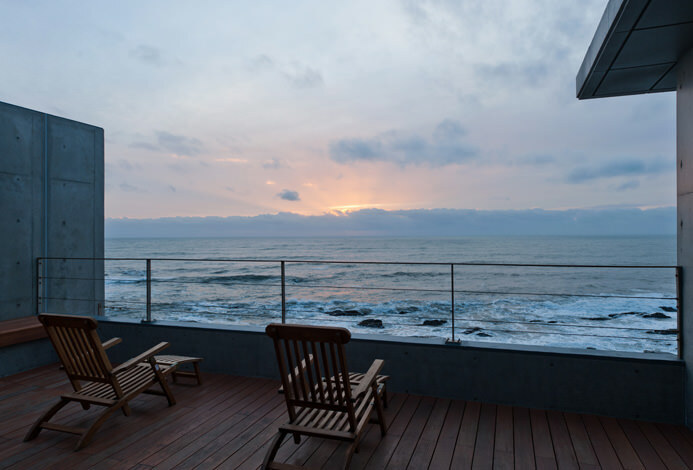 Relax as you watch the magical sunset. 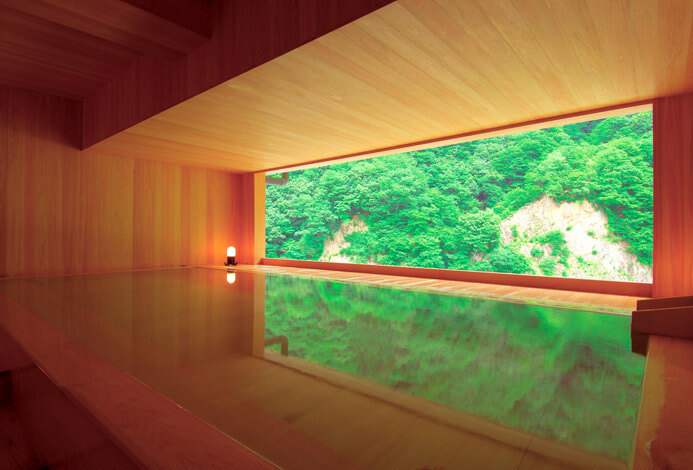 A traditional ryokan in Izu, located on an over 165,000m² property and offering 9 different types of hot spring baths. It was difficult for me to find a good place to stay, but now I can easily choose the best accommodation from the selected lists in Relux. I am happy when the room plan includes additional member benefits. I took my girlfriend to the trip as a present, and it was a success! I really appreciate the perks were included in the special occasion plan. This trip would be our wonderful memory. Thanks to the recommendation from the concierge, the trip would be an unforgettable memory. We were completely satisfied with our girls trip. It was a unbelievably reasonable price that the plan includes perks. I will definitely use this service again. We could enjoy our trip even with our young daughter. The family-friendly ryokan made our stay more wonderful. I gave this trip to my parents-in-law, as celebrating their retirement. I was worried that they would like this trip, as they've already known so many great accommodations. But, they really enjoyed it!